I hope you that everyone is having a wonderful holiday season and had an amazing Christmas! Our day was filled with gifts, friends and fun! 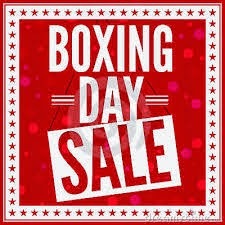 In case you didn’t get everything on your wish list or received some extra spending money just for you, then this sale is for you! This weeks deals are in! Be sure to contact me if you would like to purchase anything! 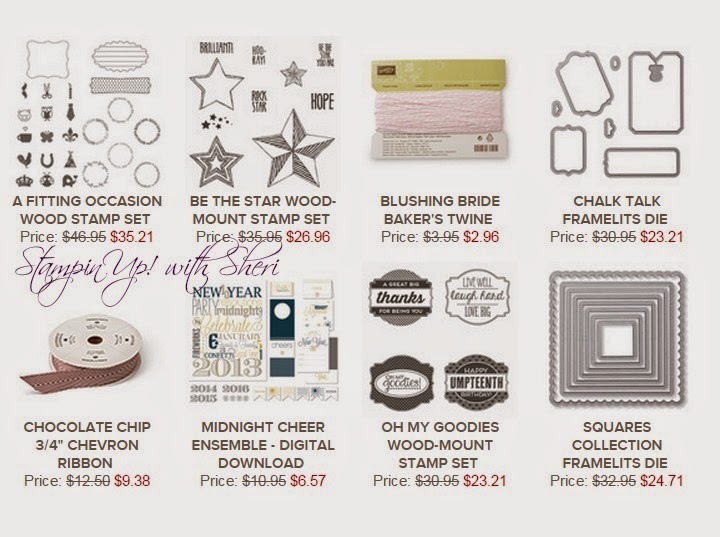 More goodies have been added to the Year end clearance including lots from the Occasions catalogue! Shop now! fire. 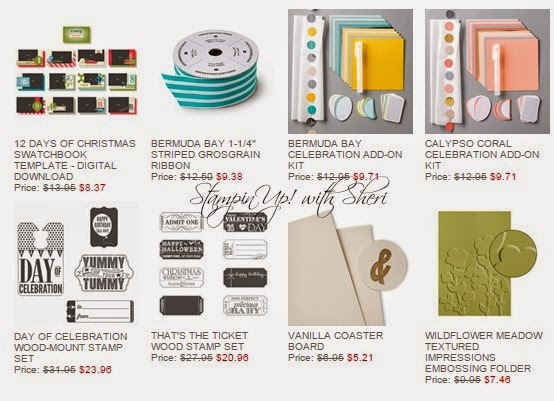 We’ve got you covered with prepaid Paper Pumpkin subscriptions. Choose from 1, 3, 6, or 12 months. Then, click, print, sign, and stuff into theirstocking. Easy! You can literally wait until the very last minute, but save yourselfthe stress and go get it now. Prices start at just $24.95 CAN. Click here to shop. You’re welcome.Now go finish that hot cocoa. Do you want a free stamp set? 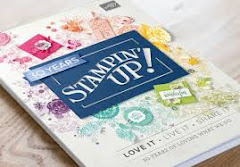 Share this blog post on your facebook and comment below for your chance to win a stamp set (value under $20.00 CAN). How do I share this blog post: On the bottom of this post you'll see the facebook icon, click it. 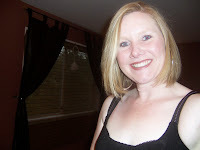 You must be signed into facebook (or it may prompt you to log in) and share on your wall! Weekly deals are here again! Order here! 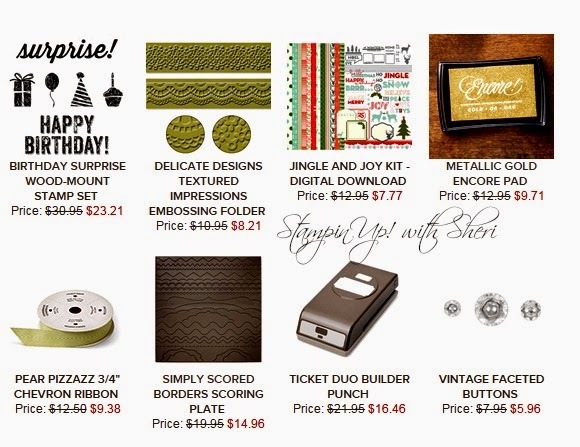 Are you looking for the perfect gift to a stamper in your life? Let them choose what products they would like. 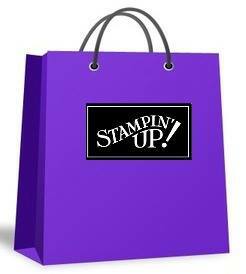 Even better, suggest a Stampin' Up! gift certificate to your friends, family, spouse or significant other. They can give YOU something you're guaranteed to love on your next birthday, favorite holiday or anniversary. 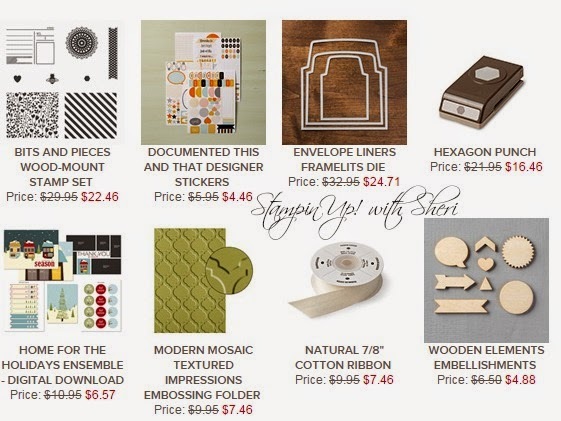 I offer Stampin' Up! 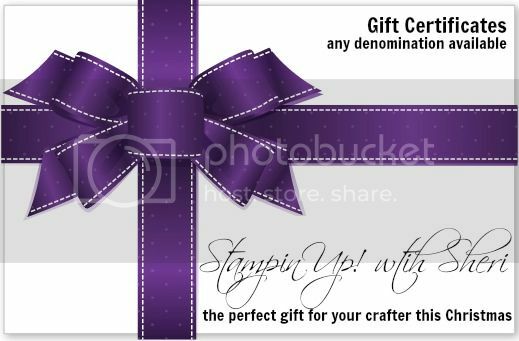 gift certificates which include a card I specially design for the recipient. Select the amount below and proceed to checkout! It's Tuesday already and here are the latest deals! 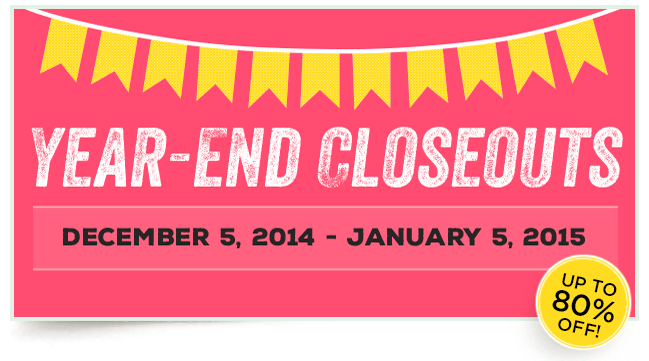 Final day of the online extravaganza, but NOT the final day of sales! 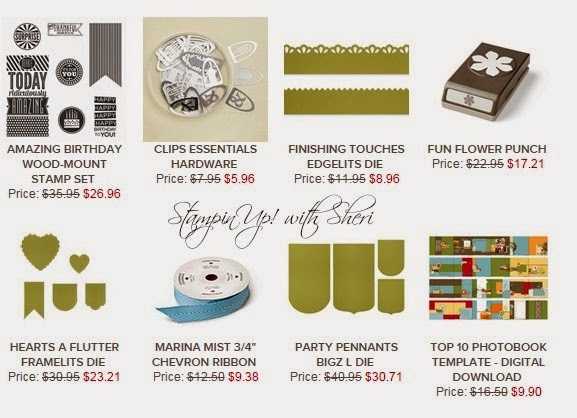 Check out these great deals!